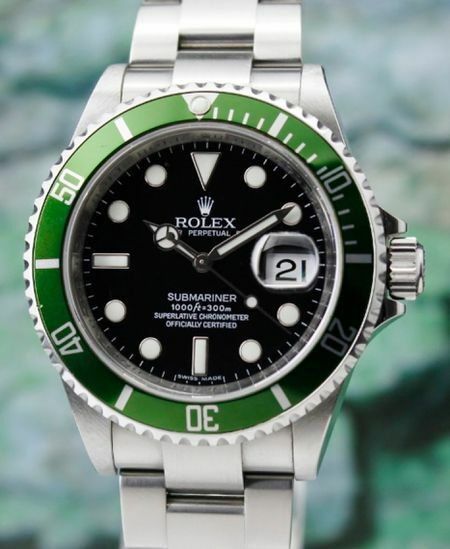 HJ Luxury - our forte lies in valuating used Rolex watches, branded timepieces and fine jewellery, we are able to provide one of the highest valuations in town for your valuables. 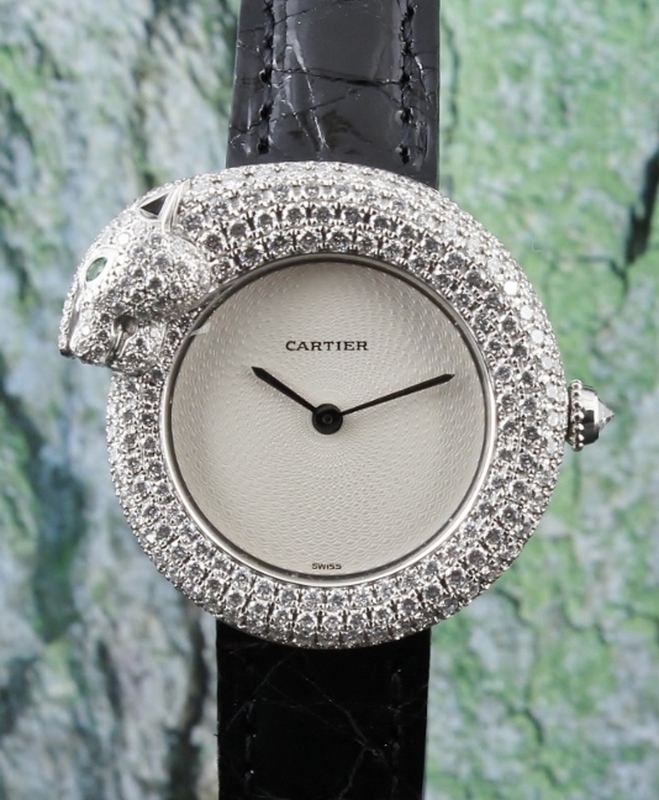 Due to the high demand for luxury watches, we are constantly sourcing for high-grade timepieces and jewellery for our customers. 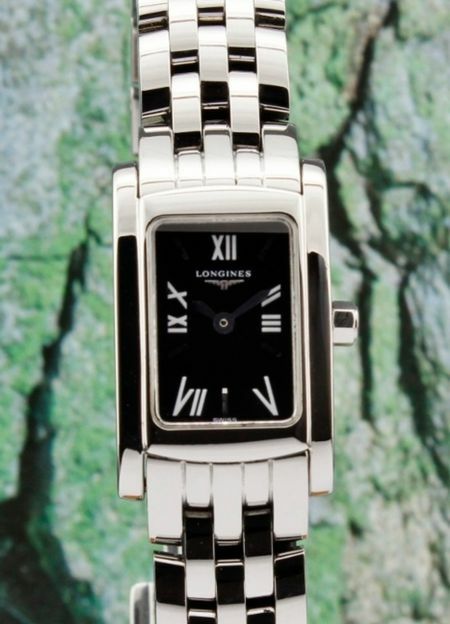 We are always interested in purchasing fine watches. 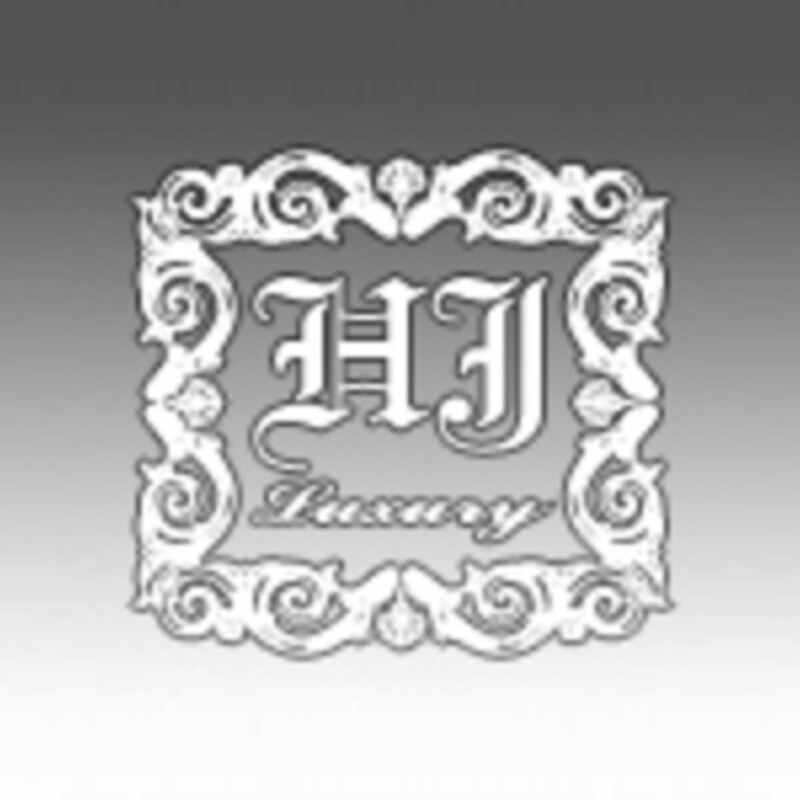 You can always depend on HJ Luxury for prompt and confidential transactions. 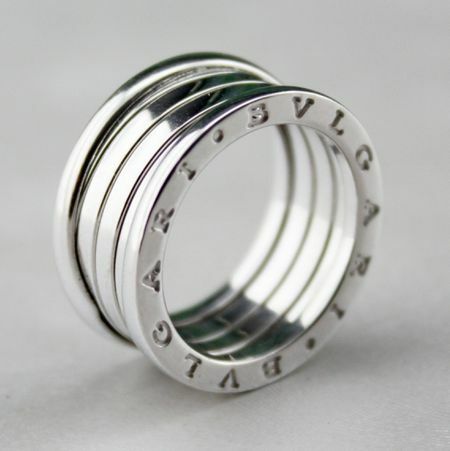 If you have any queries on how much your precious collection is worth, please feel free to contact us for a non-obligatory valuation before you decide to sell or trade your valuables. 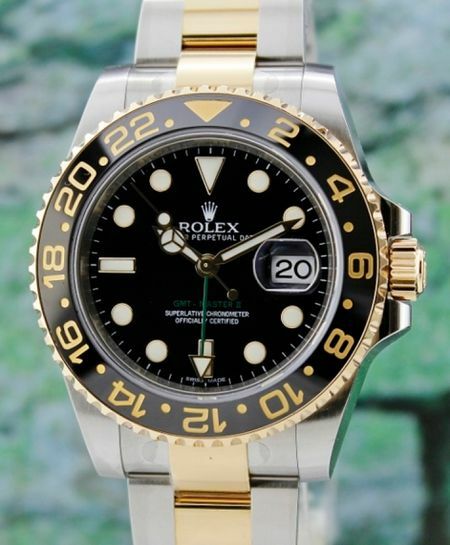 Meeting our customers' needs is our priority and we promise to provide the highest cash offers and valuations for our customers’ used precious timepieces, gold, diamond, antique and branded jewellery. Our Motto: "Excellence In Customer Service" & "Satisfaction In Product Valuation." 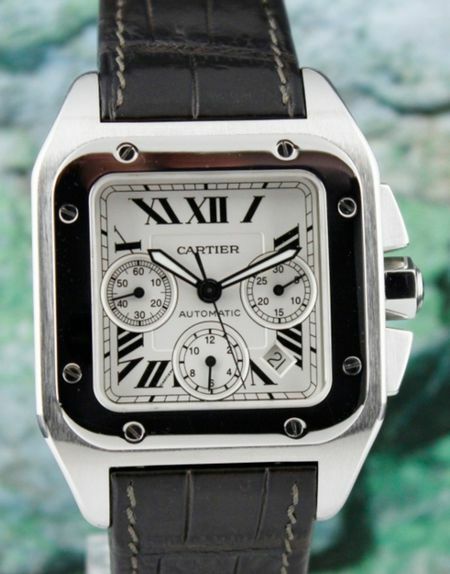 Quartz movement in 18K white gold case 28mm, fitted with a brand new cartier leather strap with Cartier 18K white gold deployant buckle Box & Cert Dated 1998. Retail Price was app $95,000. 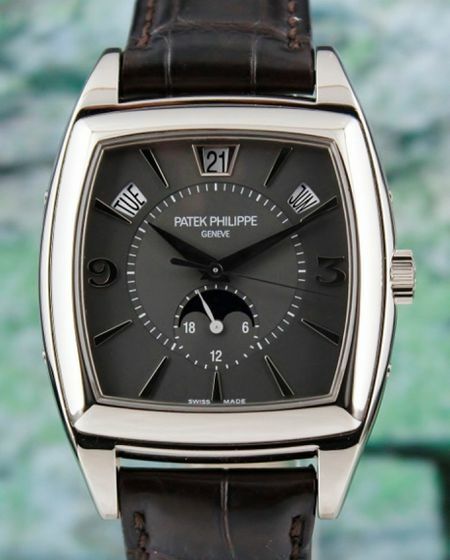 Current model with a slightly bigger case retail for $160,000 from boutique.